There is a well-known song, made even more famous recently by Jordan Smith in The Voice. 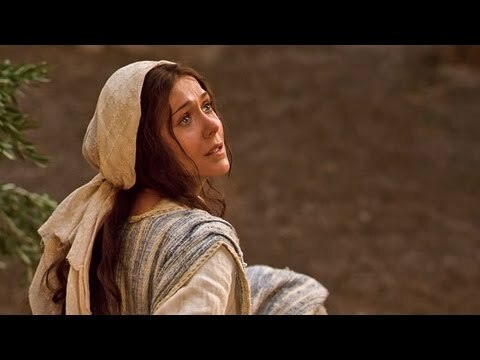 The song is a poignant look at Mary as the surrogate mother of Jesus. Did Mary know for instance that her Son would walk on water, raise the dead, be able to calm the storm with just a wave of His hand, give sight to the blind and bring salvation to countless people? The fact is that Scripture recorded that Mary did know; that the archangel Gabriel had already told her of the identity of the Baby she was about to conceive and that He would be the Messiah of the world. What must have it been for Mary to know; to see Him grow and know that He is far more significant than just her baby boy and of the purposes He would accomplish? 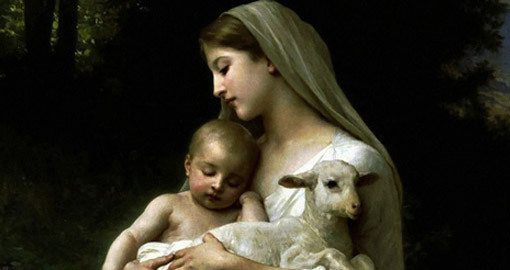 Recently, Rev Chu Ooi Lin shared a moving message about what Mary’s faith and obedience as a mother teaches the rest of us about these aspects of the Christian life. Rev Ooi Lin is a lady that has a mother’s heart, extending a mother’s love unto a ministry that is in daily relationship with children of learning disabilities (ADD, Autism, Dyslexia, etc).She shared that the song, ‘Mary Did You Know?’, was actually written many years ago by Mark Lowry. He did not managed to bring it out at that time but especially with so many people singing this song from the depth of their hearts now, this song has become so truthful. 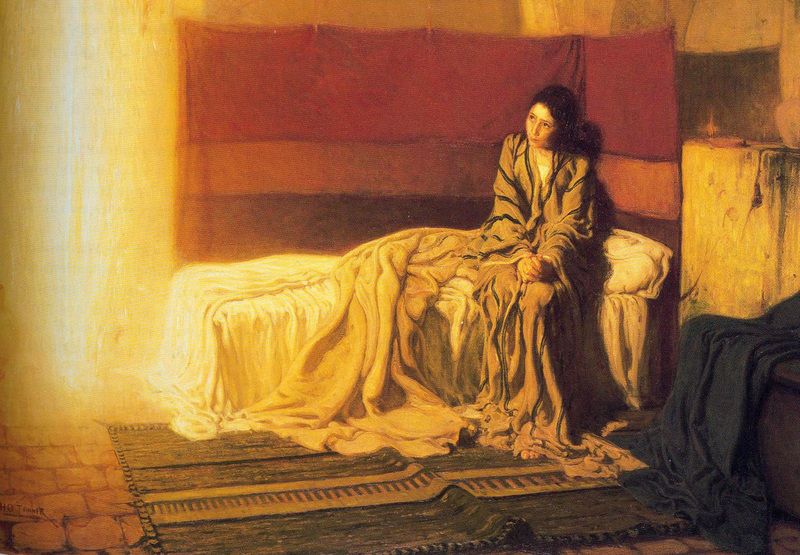 ‘As a mother, did Mary know the plan God had for her Child? As a mother spending all those time with her Child, taking care of Him and watching Him grow up, did she know? As a mother helping your child with their homework every day, do we know that God have a plan for our sons and daughters? ‘I want to address this issue whether Mary through her life knew about this Saviour. The fact is she did know though she may not know at that time of the extent of His ministry or understand the extent of His suffering. ‘Imagine how Mary could have felt. “Every day I take care of you but now you say ‘these are my mother and brothers?’” This is not a story; it’s a real event. And these kinds of things make the other siblings offended and strained their relationship with Jesus. 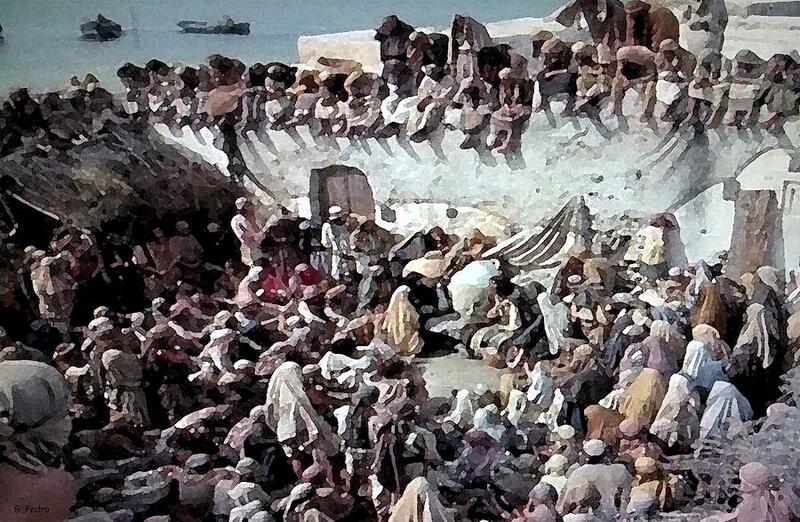 ‘In Mark 6:1-5, there is another recorded event in Jesus’ life. Jesus was rejected in His own hometown. A majority of the people at that time when they were gathered to hear God’s word and Jesus brought the teaching they did not believe. And His own brothers were not interested to know more. The fundamental thing about what was happening in Mary’s household was that her children had a central misunderstanding of who Jesus is. To them, He was just a sibling they had grown up with and now He seemed to have forsaken the family. They did not know, but Mary knew. And so through all this, through even the pain and loneliness, we can see that Mary stepped out in faith. Even though her children may not want to have followed, she was there at the very end at the cross where Jesus was crucified. Mary did not have great success. She did not have lots of riches. She was just a simple mother, wife of a carpenter and mother to her children. But Mary knew very well who she trusted. In the midst of the cares of life, we sometimes forget about God but we need to remember who we trust. Rev Ooi Lin shared that Mary set the example and she taught each one of us; “It is not easy to see your loved ones heading for trouble, when your loved ones doesn’t seem to understand, but she remembered that God is in control.” And after Jesus died, the Bible tells us Mary saw her children one by one starting to believe in the Lord and they became elders of the church! In the same way, each one of us can do that. We have our difficult times but God is good and like Mary, if we trust in God we will see His hand. Don’t give up. 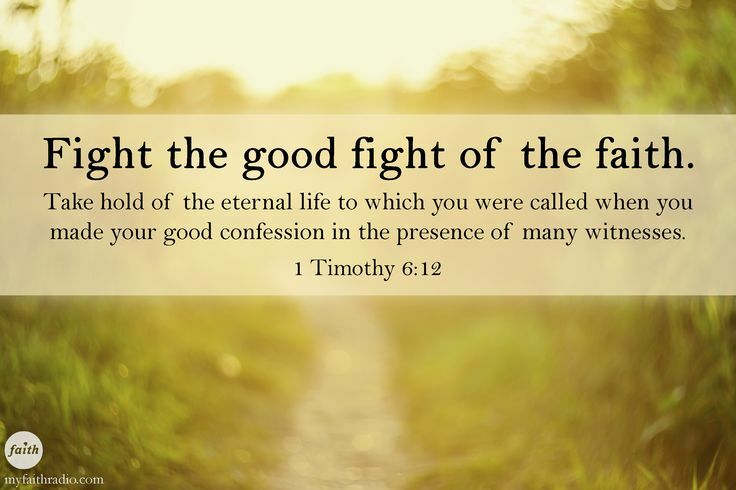 Don’t continue to live as if no one can see that your faith is in God. Through all the challenges, through her aloneness, through the intense grief in her heart, Mary had the courage to trust in God and live a life that showed everyone her faith. This is Mary’s greatest lesson to every one of us. Mary did know and she hung onto that perfect plan. And as her joy, she saw the ascension of Christ. God had given us His word so that we can see and know His perfect plan if we hang on in courage. But courage does not come overnight. We need to grow in our courage to stand out for the Lord. Courage to show that we love our country, that we are continuing to pray for our nation and to live our lives right so that we can be a blessing to the people around us.